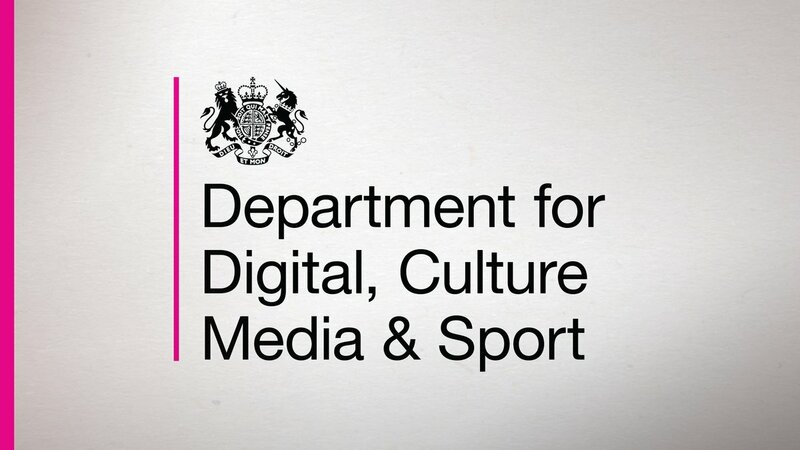 Yesterday the Department for Culture, Media and Sport renamed itself the Department for Digital, Culture, Media and Sport. I ran digital comms for the DCMS for about a year 2009/10 (honest, I did), a period which covered the last six months of the Labour government and the first six months of the coalition. During the first half of my time there, we redesigned & rewrote the website, but we couldn’t launch our shiny new digital efforts (long since replaced by the much better gov.uk) till after the election. As the extended purdah negotiations ended, and the new government was announced, we launched the new site and rebranded our Twitter account, which at that point had a few thousand followers. Despite my presence, I often had a hard time convincing some of my colleagues in the Press Office about the importance of digital communications. This scepticism was reflected upstairs after the election. Upon being shown the department’s new digital presence, one newly minted Tory minister, who will remain nameless, asked me, incredulous, why we even had a website, let alone social media accounts, and wanted to know why we needed to ‘communicate to the public’ at all – he thought digital communications was completely irrelevant to his job or his Dept. One of the few times in my life I’ve been genuinely left speechless. Anyway, as the new ministers were appointed that first day, I monitored Twitter and saw a rumour beginning to spread. According to sources, the Dept was going to take responsibility for the Olympics (true) and was going to rebrand as the DOCMS, requiring an expensive rebranding exercise (not true). I went to my boss and pointed out these tweets, which were being picked up by journalists. I reckoned it would probably make it into the Evening Standard as fact, requiring a statement tomorrow, unless we issued a rebuttal swiftly. I suggested that we issue this denial on Twitter, without bothering to go through all the rigmarole normally involved in releasing a statement. With some misgivings, my boss agreed. I tweeted, the denial was RTd widely, the inaccurate story died instantly, before it could gain traction. When I explained what I had done to my colleagues, the few who had resisted suddenly realised what a game changer Twitter was going to be. I got nothing but support and encouragement from that moment on. That was the moment – the actual, literal moment – when the DCMS truly began to understand the importance of, and embrace the necessity of engaging with, digital communications. Yesterday, 7 years later, the dept changed its name to The Department for Digital, Communications, Media and Sport, cleverly achieving a name change that doesn’t require the kind of expensive rebrand DOCMS would have entailed. It feels like the culmination of a process I helped kickstart seven years ago, and I feel pretty good about that.